GMG Radio, owners of Real Radio and Smooth Radio, are expected to make news journalists redundant. 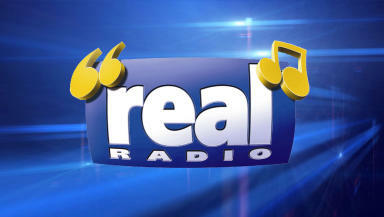 The owners of Real Radio have announced they will make a number of news journalists at their Scottish stations redundant. GMG Radio, which also owns Smooth Radio and Real Radio XS, confirmed on Monday that it is conducting a "full review" of its news staff. Currently, 39 staff and freelance journalists are employed by the group across the UK, with nine of those posts based in Scotland. The definite number of those being made redundant is not yet known. GMG Radio’s chief executive Stuart Taylor said: "GMG Radio’s award-winning news team has set new standards in commercial radio journalism during the last ten years and our stations will continue to provide a high calibre of news programming that is relevant to the listener. "The decision to reduce what has been an extremely well-staffed team has been an incredibly difficult one but if we are to remain commercially competitive during these tough economic times then we have to ensure that we are operating as efficiently as possible. "We don’t anticipate that the planned staffing changes will impact materially on the overall listener experience." The radio division of the Guardian Media Group is based in Salford Quays, Manchester, and has a Scottish office for its three stations in Baillieston, in the east end of Glasgow. At the moment, the newsrooms provide coverage for Real Radio and Smooth Radio in the evenings and during weekend afternoons. 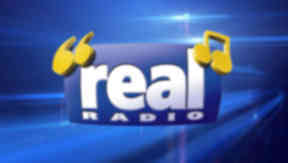 The redundancies will see the stations use external news services to provide bulletins outside peak programming hours. Earlier this year GMG re-branded Rock Radio as Real Radio XS.